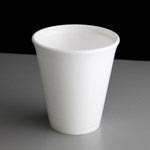 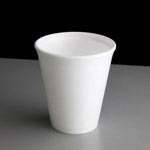 We offer a range of polystyrene cups which are ideal for hot or cold drinks as the insulating properties of the polystyrene help the drink to remain at the serving temperature whilst staying rigid and comfortable to hold. 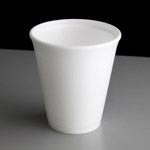 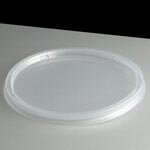 They are available in a range of sizes from 8 to 14oz and with sip through lids available for each size. 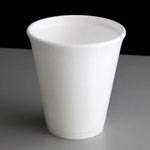 Perfect for outside food and beverage serving like fayres, festivals and markets as well as use in cafes, halls and at charity events. 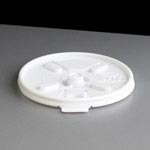 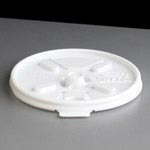 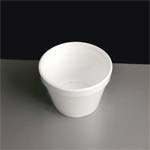 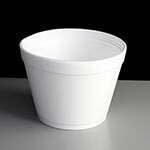 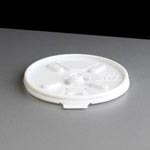 A lid for the 8oz white polystyrene cups with a lift up sip through tab. 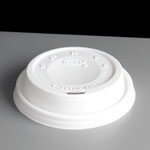 A domed sip through lid for the 8oz white polystyrene cups. 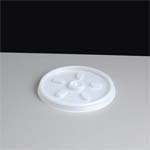 A domed sip through lid for the 10oz white polystyrene cups. 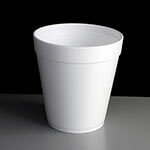 A domed sip through lid for the 12oz white polystyrene cups. 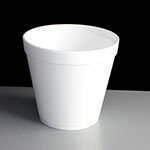 A domed sip through lid for the 14oz white polystyrene cups.